What does the symbol with the Y inside a circle represent? A Start looking for the Y and, sure enough, the thing is omnipresent: the Chicago Public Library’s seal, behind the west-facing portion of the Chicago Theatre marquee, bridges, bridge houses, City Hall’s ceiling. 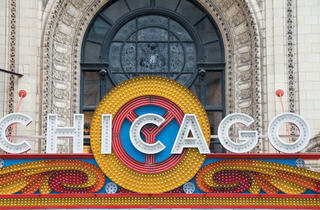 Each arm of the Y represents parts of the Chicago River: North and South branches, as well as the waterway’s main stem. 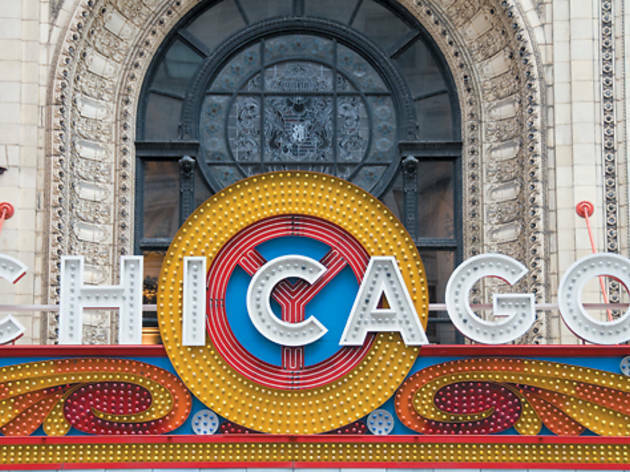 The three quadrants formed with the circle’s addition, according to Chicago cultural historian Tim Samuelson, stand for the North, South and West Sides of the city. The center is the junction of the branches known as Wolf Point, located near the Merchandise Mart. Designed by Danish-born A.J. Roewad, the emblem resulted from an 1892 Chicago Tribune contest that sought an image typical of the city in anticipation of the World’s Columbian Exposition. In 1917, the City Council unanimously voted to adopt the Y as the city’s “municipal device,” as stated in municipal code 1-8-070, “for use by the varied unofficial interests of the city and its people.” It seems the citizenry took that as invitation to put it bloody everywhere! • More "What’s up with that?"